Join us for April's Cooking Class at Vic & Angelo's PGA - this month, guests will learn to make fresh Crespella filled with Prosciutto and Fontina & Homemade Cannolis - you won't want to miss this class led by our Executive Chef, Alain Zimmer & our Executive Sous Chef, Michael Minuto! Enjoy a complimentary wine pairing so that you can sip while you cook and a complimentary Vic & Angelo's apron to take home. Join us for March's Cooking Class at Vic & Angelo's PGA - this month, guests will learn to make Fresh Cannolini stuffed with spinach, ricotta and topped with alfredo sauce & Homemade Almond Cranberry Biscotti - you won't want to miss this class led by our Executive Chef, Alain Zimmer & our Executive Sous Chef, Michael Minuto! Enjoy a complimentary wine pairing so that you can sip while you cook and a complimentary Vic & Angelo's apron to take home. Click link below to reserve your spot now! Join us for February's Cooking Class at Vic & Angelo's PGA. This month guests will learn to make Fresh Mozzarella Rollatini stuffed with Picante Pepper, Prosciutto, Arugula, topped with Pomegranate Glaze & Classic Italian Pignoli Cookies - you won't want to miss this class led by our Executive Chef, Alain Zimmer! Enjoy a complimentary wine pairing so that you can sip while you cook. 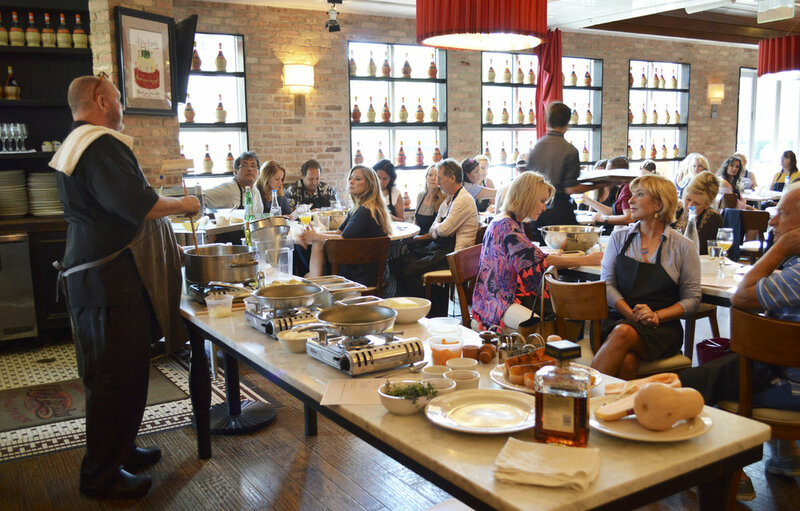 Join us for this years first Cooking Class at Vic & Angelo's PGA! 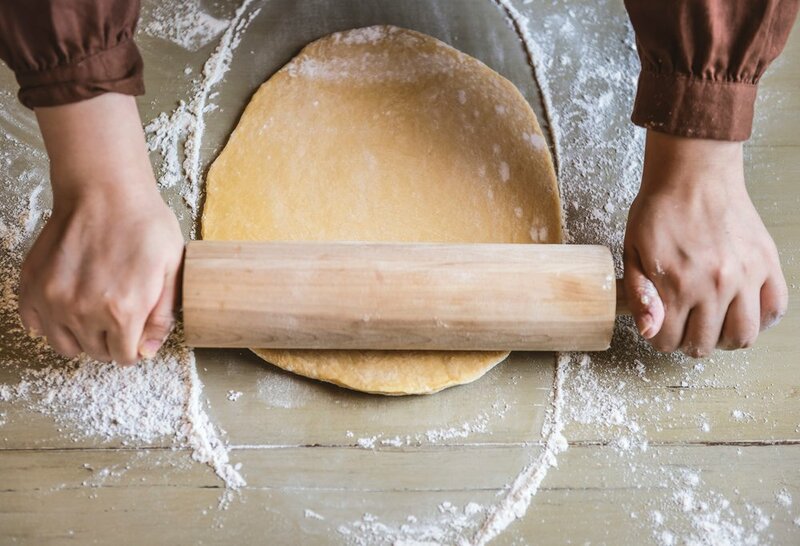 This month, guests will learn to make our famous Four Cheese Pear Tortelloni & homemade Pistachio Biscotti - you won't want to miss this class led by our Executive Chef, Alain Zimmer! Enjoy a complimentary wine pairing so that you can sip while you cook.